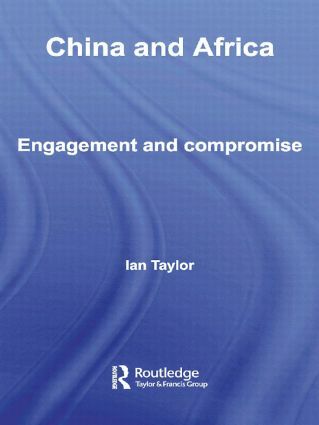 Ian Taylor is Senior Lecturer in the School of International Relations, University of St. Andrews, and Associate Professor Extraordinary in the Department of Political Science, University of Stellenbosch, South Africa. His most recent books are NEPAD: Towards Africa’s Development or Another False Start? (2005), and Africa in International Politics: External Involvement on the Continent (Edited with Paul Williams, 2004).